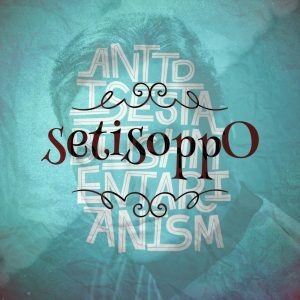 In the first episode of setisoppO, Iszi and Simon make their arguments for the opposites of Wednesday, Antidisestablismentarianism, and William Shatner. What do you think? Did they get it right (Iszi in retrospect thinks we got one wrong)? Leave your thoughts and comments below.